Welcome to Carnarvon Primary School. We hope that you enjoy your visit to our website, and that you can find all the information you are looking for. Please feel free to contact the school direct with any queries you may have. 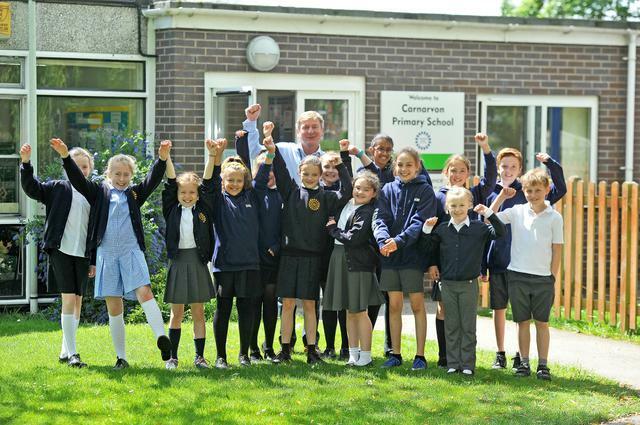 Pictured below is our Headteacher Mr Jonathan Cunliffe along with some pupils.